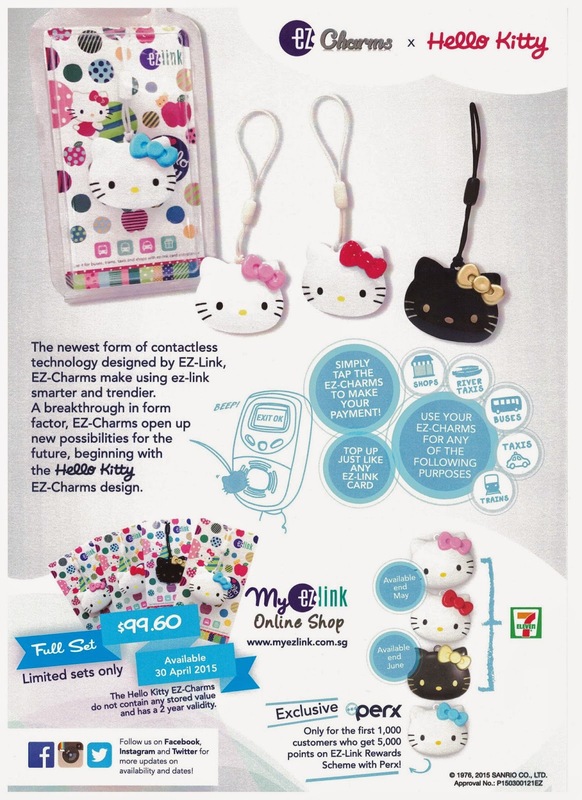 The first EZ-Charm design featured Hello Kitty, should bring much excitement to Hello Kitty fans in Singapore. 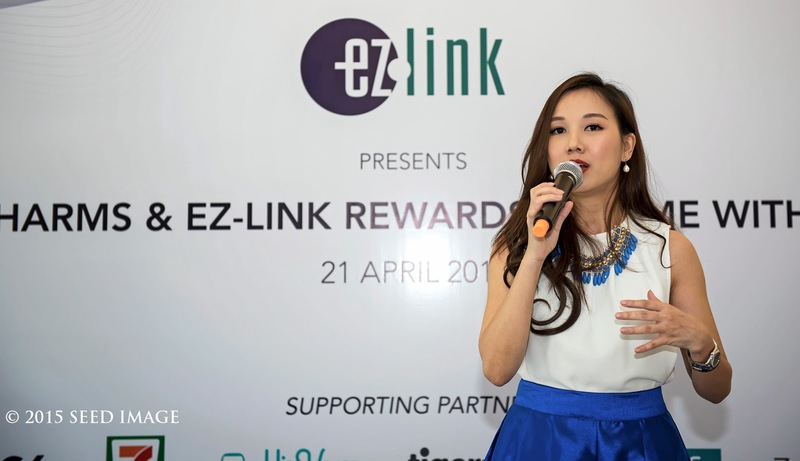 Singapore largest issuer of CEPAS-compliant cards, EZ-Link finally launched EZ-Charms, a trinket that breaks through the conventional ez-link card design. 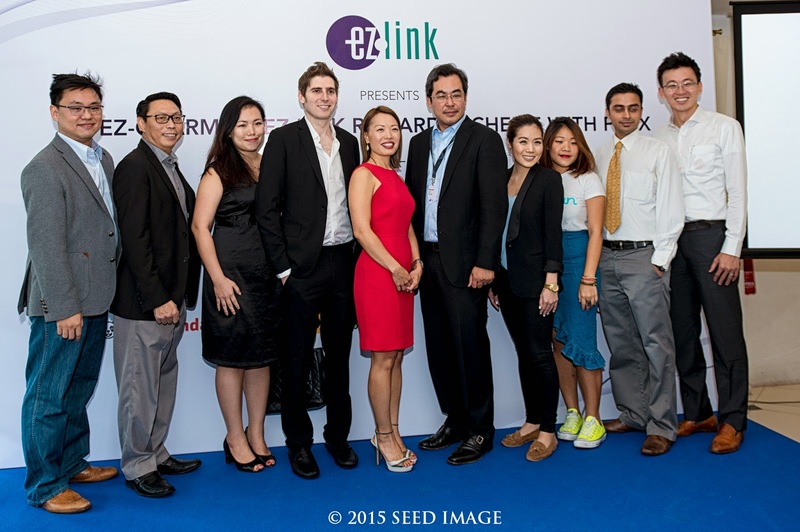 At the same time, EZ-Link Rewards Scheme with Perx, was also launched. 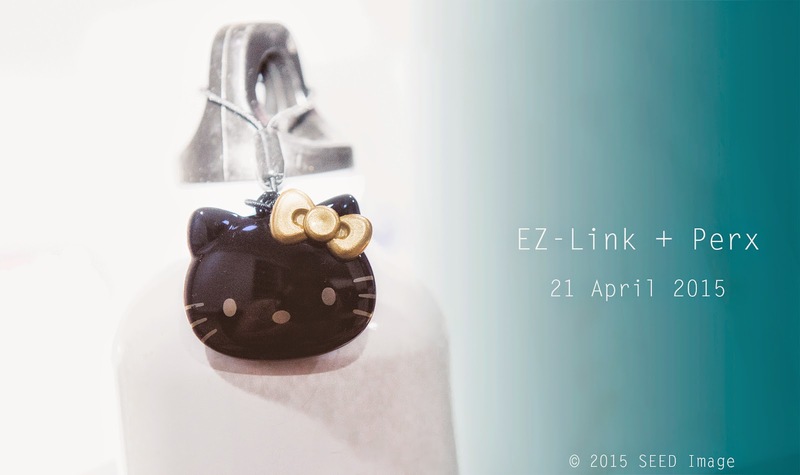 The EZ-Charms function exactly the same way as the existing ez-link cards. They can be used on buses, trains, taxis, for shopping and dining and topped up at all ez-link card channels. It was a reasonably big event. 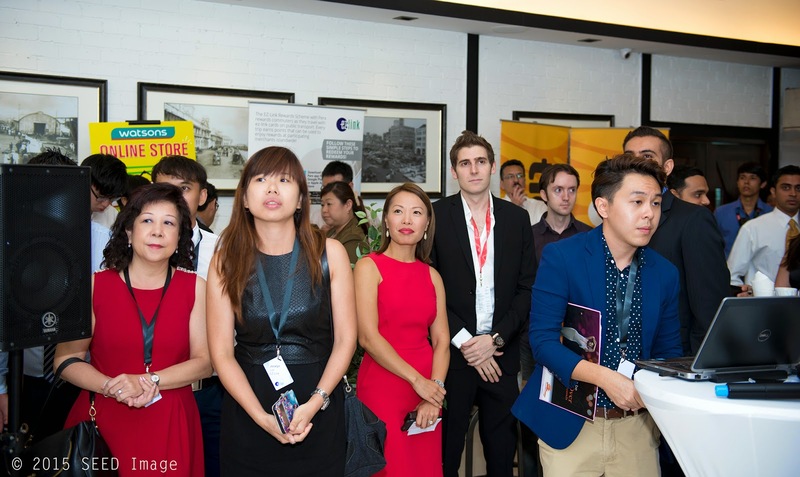 Many people were present at the launch. EZ-Link card is something that we would find in everyone wallet and handbag. It is the basic card for our public transportation. Of course, the card can be use for shopping as well. 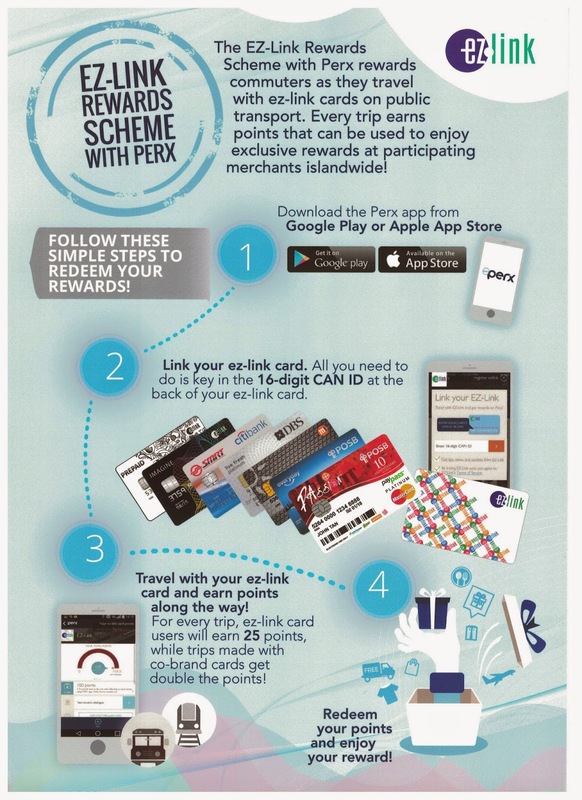 Now there is more reason to use it for shopping payment since we will be rewarded handsomely with Perx points. 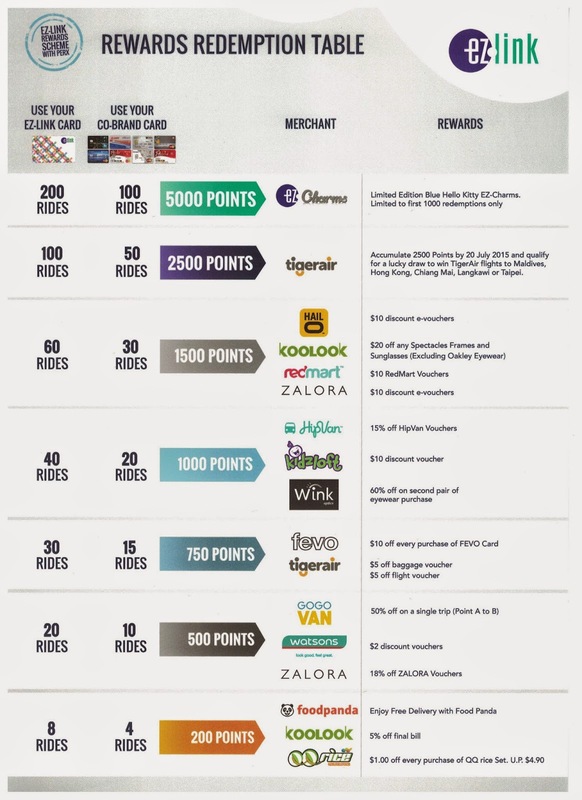 More merchants will be added into the current lists of merchant participating in this EZ-Link Reward Scheme. Nicholas joined LTA in early 1997 as a system engineer. In 2000, he was assigned to manage the island-wide implementation of ez-link card worth SGD 300 million. 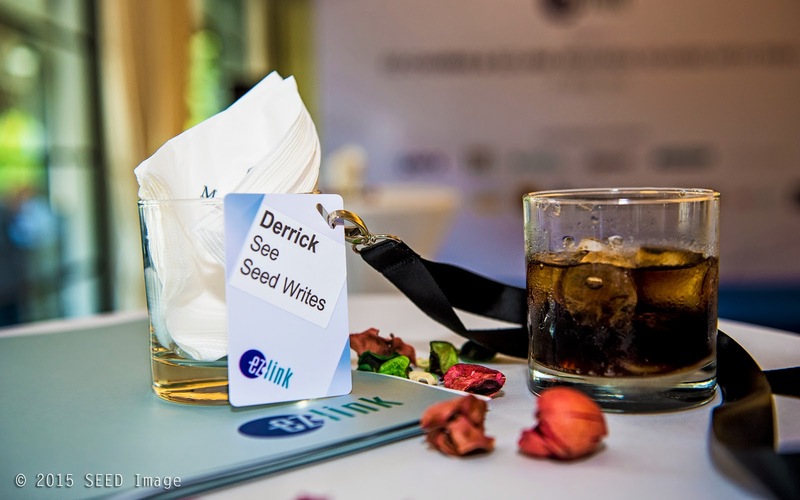 In 2011, he was appointed CEO of EZ-Link to lead the company to greater growth. “Our aim is to push through boundaries to make every tap with ez-link a rewarding and fun experience. 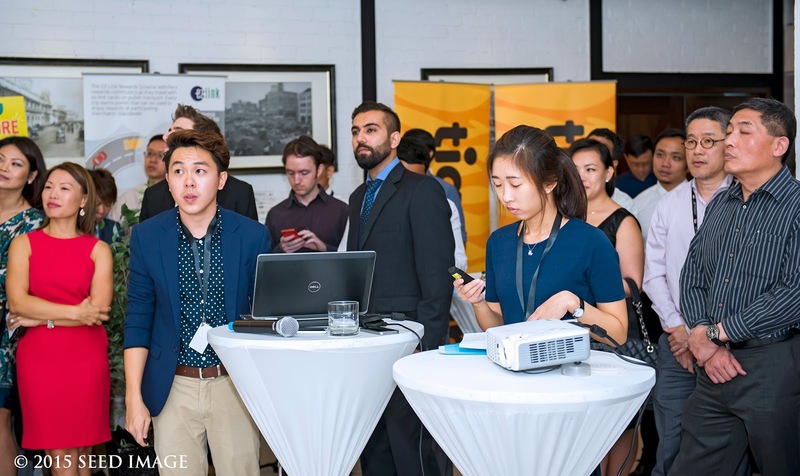 The launch of EZ-Charms is significant as it represents a breakthrough in technical limitations and opens up many new possibilities for fashionable products in the future. 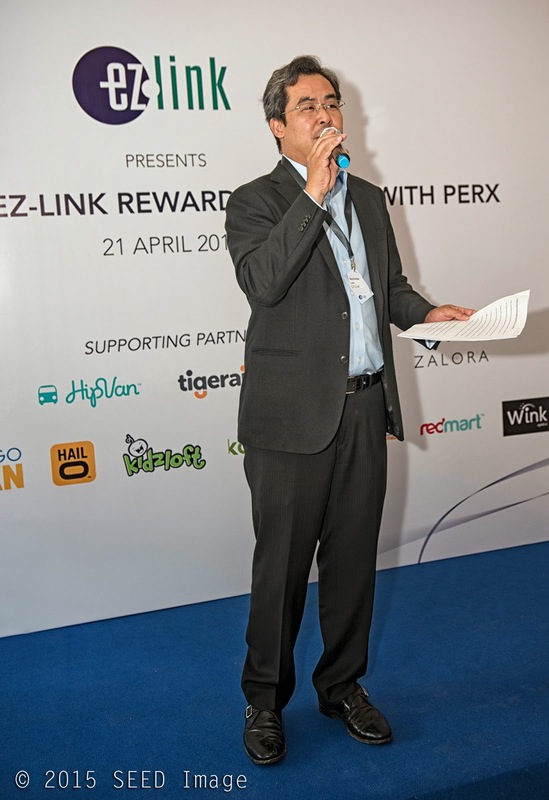 On the other hand, with the new EZ-Link Rewards Scheme with Perx, ez-link users will be rewarded for something they do every day – taking trains and buses,” said Mr. Nicholas Lee, Chief Executive Officer, EZ-Link Pte Ltd.
(1) Availability Hello Kitty EZ-Charms, take a look at the diagram below. 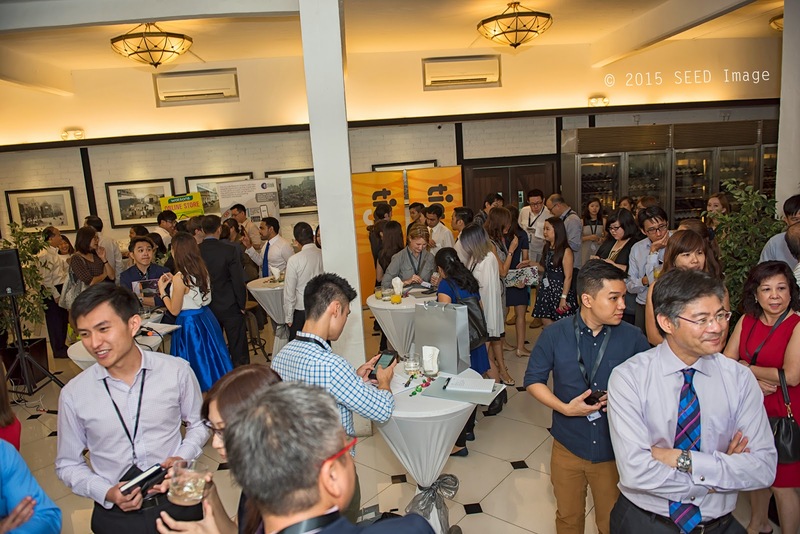 As an introductory offer, card holders who sign up for the EZ-Link Rewards Scheme with Perx and accumulate 2,500 points by 20 July 2015 will stand a chance to win Tigerair air tickets to Maldives, Hong Kong, Chiang Mai, Langkawi or Taipei. And in an exclusive reward for Perx users, the first 1,000 members to accumulate 5,000 points can get to redeem the limited edition Blue Hello Kitty EZ-Charm. 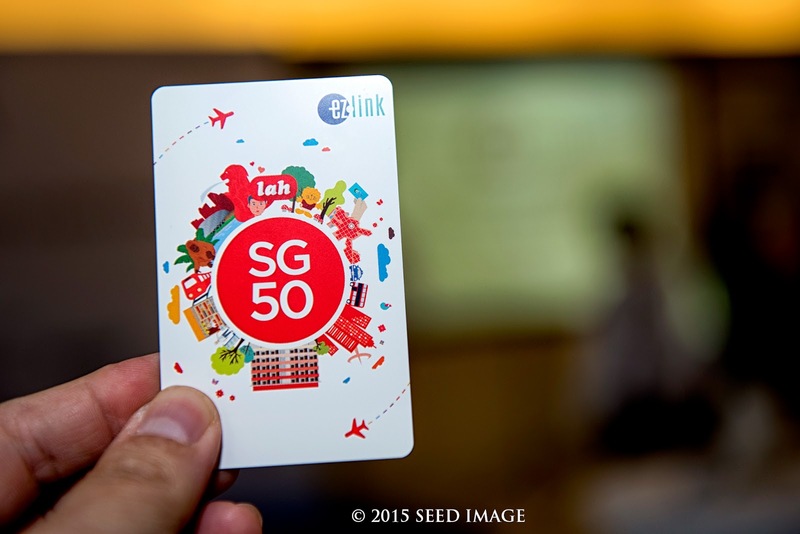 At the launch, to commemorate the recognition of the ez-link card as one of the SG50 icons chosen to mark the nation’s 50th birthday, EZ-Link also unveiled an exclusive SG50 ez-link card, which features a number of SG50 icons, all in one card design. This new card design is available at all TransitLink Ticket Offices at the usual ez-link card price of S$12 including S$7 stored value. To find out more, please visit www.ezlink.com.sg or follow EZ-Link’s Facebook (www.facebook.com/myezlink), Instagram (www.instagram.com/ezlinksg) and Twitter (www.twitter.com/ezlinksg) pages. 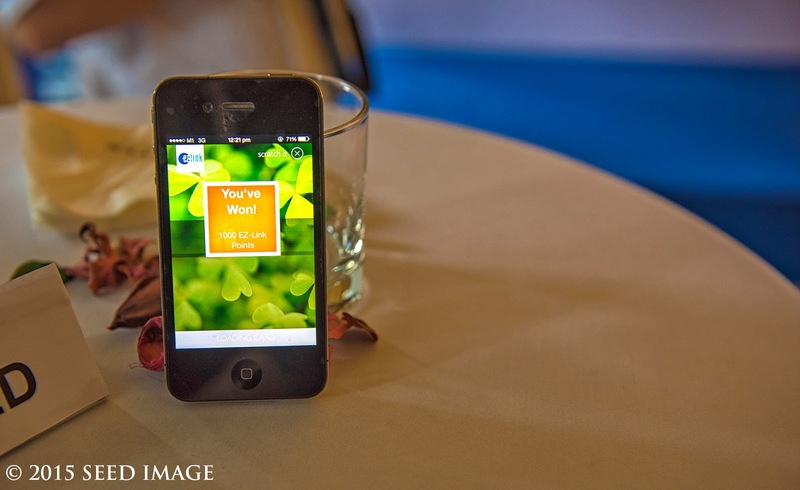 To learn more about Perx please visit www.getperx.com, or follow Perx on Facebook (www.facebook.com/getperx), Twitter (www.twitter.com/getperx), and Instagram (www.instagram.com/getperx) pages. For any enquiries related to Perx, please contact successhelp@getperx.com. Here is the video of the event launch.